Carrie settled into her new role by combining her academic knowledge with talking to her volunteers and other volunteer managers in her area. 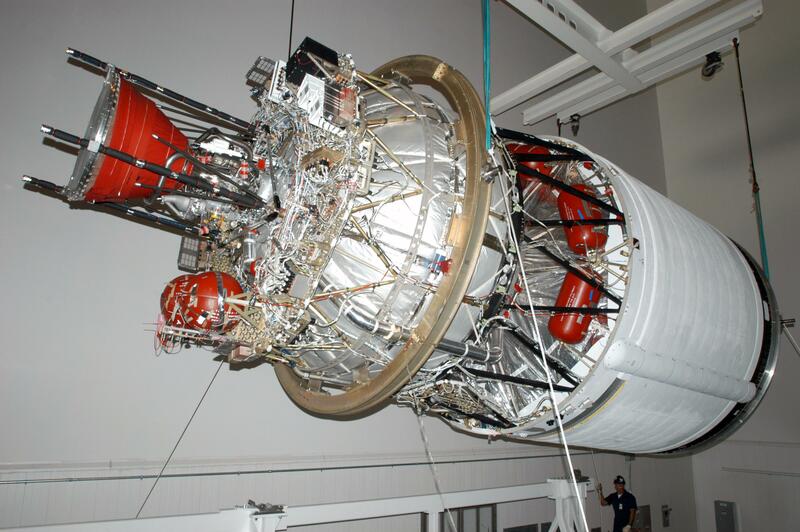 Volunteer retention is often more complex than the second stage engine of a Delta IV rocket. Each volunteer’s needs are nuanced and individual. No two volunteers are exactly alike in the things that motivate them and keep them coming back. While there are universal givens like recognition, meaningful work and clear direction, we can’t ever rely solely on the obvious. Those obvious volunteer retention building blocks are the basis for the more complex work we do by learning what really drives our volunteers. Does Jane like to work alone? Does Sam like to socialize with like-minded volunteers? Does Avery look for continuous feedback and does Cristobal need to use his artistic skills? I remember a volunteer Maureen, who came to give back said, “whatever you have for me to do is fine. I’m really good at office work and I just want to help.” Now, I’ve learned that those words are a volunteer coordinator’s dream, but they’re not necessarily the whole truth. Even the volunteer who utters them may not realize that underneath the offer is the desire to find what truly keeps them coming back, so it becomes our job to find that secondary reason. Maureen began volunteering by making phone calls because that’s what was needed. But then I noticed she was missing her shift and so we talked. I found out Maureen did not enjoy making the phone calls so I asked her to try data entry. Maureen didn’t like that either and as I observed her, I noticed that she found ways to go back and interact with a group of volunteers who worked in the kitchen of the care center. I asked her to help these volunteers one day and saw an immediate change in her satisfaction. As we talked about this new job, she gushed about the group of volunteers and how much she enjoyed working with them. I asked her to “temporarily” help the kitchen volunteers and she agreed. Months later, she has found her spot. She is happy because not only did she want to help, she wanted to be social as well. But where does fun fit into all of this talk of retention? I spent years struggling with trying to walk a fine line between having productive fun with volunteers and becoming silly and irrelevant. Does fun diminish the serious work we do? Do volunteers who want to enjoy themselves miss the point? If a volunteer were to say, “I had fun today,” would that be a failure on my part? 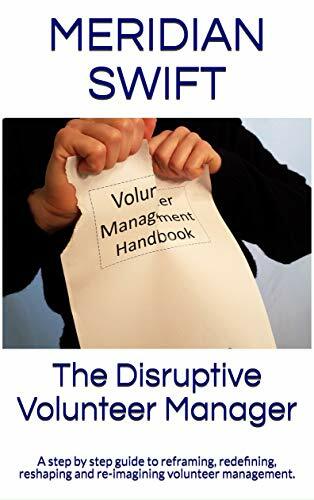 Something occurred to me one day while trying to explain volunteer management to an acquaintance. I said that volunteer retention consisted of creating a positive experience for the volunteer. It dawned on me that fun was a component of that positive experience. Not fun in the sense that there’s no serious work to be done, but fun that bubbles up from the true joy in helping. In thinking of all the words I identified with a positive volunteer experience, like meaning, satisfaction, enjoyment, inspiration, fulfillment, I used to dismiss fun as too frivolous. But now, when I see volunteers having fun, I view it as just another indication that the volunteers are satisfied. So, the next time you feel guilty for having a laugh with a volunteer, do not look over your shoulder to see if someone is questioning your work ethic. Bask in the moment for it is a heart full of joy that gives the most. When I was a teacher (of high school English for 11 years), I used to tell my students, “If you are laughing, you are not learning.” Of course, I was joking. There is a difference between having fun at work and not taking your job seriously: the former is fine but the latter is deadly. Fun – and humor – can make our jobs easier, and they can sustain us in difficult situations. 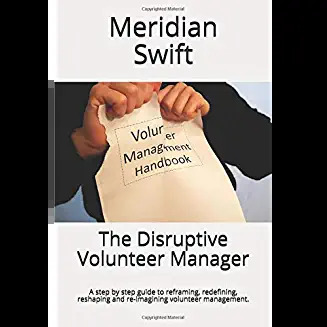 Hi Conrad and thank you so much for your perspective-volunteer managers often have to “teach” volunteers via training and educational in-services and most of us do not have degrees in education so we appreciate any help from the teaching profession. I’m guessing your classes were lively, yet relaxed and full of the fun of learning. Hi to all you great folks at Dudley DVS Volunteer Centre! Thank you for your kind comments. No, the ideas are there (you all know how our jobs are just so full of “stuff” on a daily basis-usually the kind of stuff where you mutter, “I can’t make this up if I tried!” but the actual putting down into coherent words sans the bad ones I might be thinking takes a good amount of time. Nice to know that others have had similar situations, I think that helps all of us.